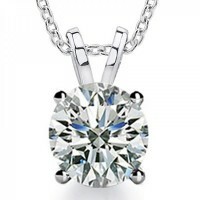 Necklace like pendants are an unforgettable gift that can be given for a birthday, anniversary, or just because. 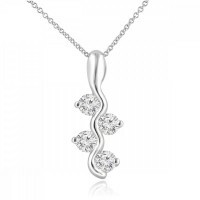 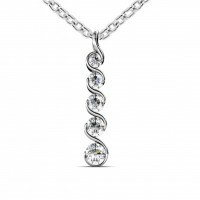 We have just the right pendant and necklace for you. 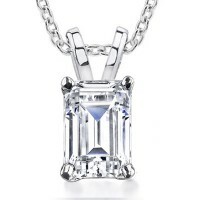 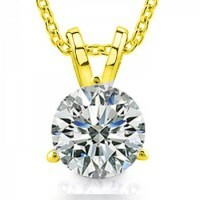 View Madinajewelry.com tasteful necklaces in a variety of designs. 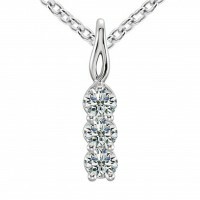 You can compliment your wardrobe with a sophisticated yet artful pendant.